Mais Polímeros is among the leaders in the distribution market, offering complete solutions to its customers through an improved commercial and operational management. The company recognized for prioritizing the origin of each product and for offering its customers nimble and competitive delivery solutions. 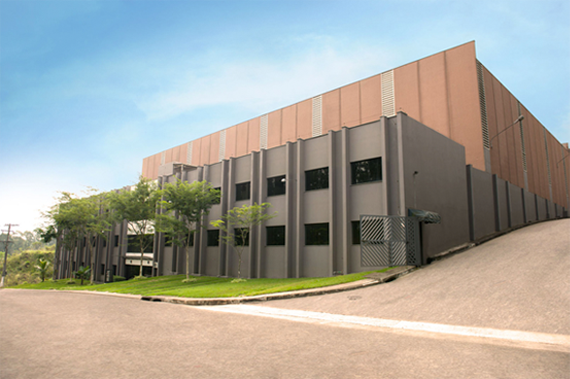 Throughout these years, Mais Polímeros expanded its area of operation through the deployment of strategic plants in the South and Center-West regions of Brazil, expanding its experience in the distribution of thermoplastic resins and efficiently covering all national territory. Providing solutions, products and services in the marketing and distribution of resins with agility, expertise and intelligence, contributing to a sustainable development and the building of lasting relationships to add value for shareholders, customers, suppliers and the society as a whole. To be recognized in the next 5 years as the Best and Most Efficient Resin Distributor in the Country for a responsible, partnership and consistent operation regarding profit generation, risk management, commitment to the planet and to people. 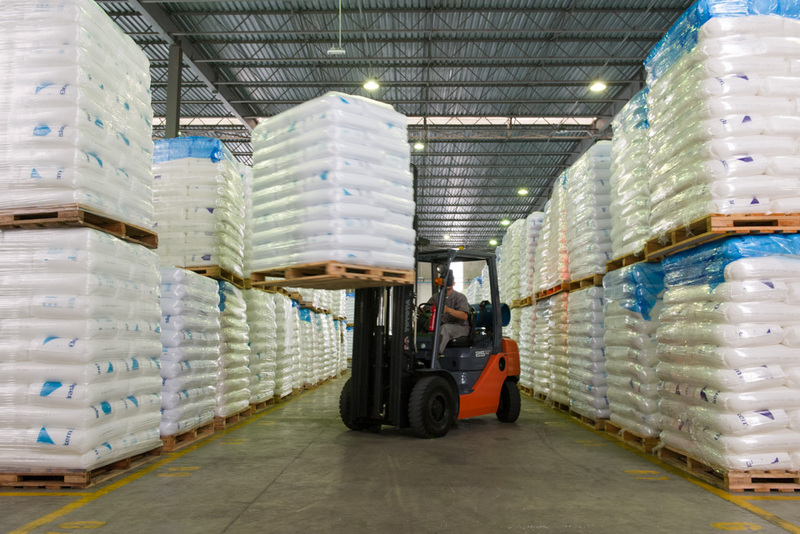 Mais Polímeros is committed to the Continuous Improvement regarding the Effectiveness of its Quality Management System focused on Distribution and Trading of thermoplastic resins, striving for their processes to meet customer requirements. Our teams are trained and qualified to boost our businesses. Our teams are constantly trained and qualified to develop partnerships and boost our businesses. With a highly qualified commercial and operational structure, we can support our customers with fast answers.